Whether you’re in need of help moving heavy furniture or if you just need movers to unload a truck, we have movers that can handle virtually anything. The Hard Body Haulers Corporation specializes in home moving labor services. 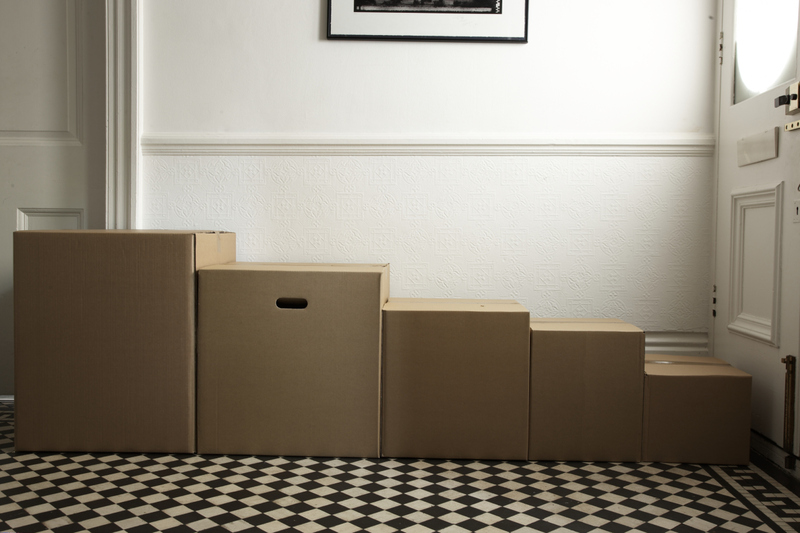 Our mission is to consistently provide you with quick moving help at affordable rates. Moving labor help is available to assist you with packing and loading your truck for a long drive out of state or if you simply need help rearranging and staging things inside your home. When you hire actual movers in Cleveland, Ohio you can save on an average of $100 off of the cost of your move. Our movers reside in Cleveland and surrounding areas and not in some office in another state charging you a premium for access to local movers.